Kaelus designs a wide range of innovative RF conditioning products including Tower Mounted Amplifiers, Multi-band and Same-band Combiners and Interference Filters. 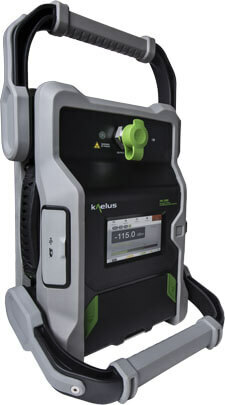 Kaelus is the industry leader in Passive Intermodulation (PIM) test solutions and powerful software applications to eliminate interference and improve network and cell site performance. 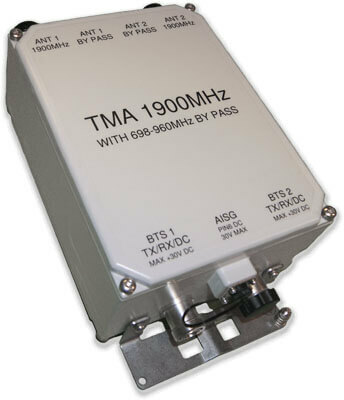 The iVA Series Cable & Antenna Analyzer is used for accurate measurement of VSWR/return loss and the location of of the VSWR /return loss in the RF infrastructure. Kaelus designs and manufactures a wide range of innovative RF and microwave solutions for the wireless telecommunications sector. Kaelus’ experience and understanding of the radio environment enables it to excel by developing technically differentiated offerings that improve network performance. Operators focused on improving their quality of service turn to Kaelus to optimize their networks, cost-effectively minimizing interference and increasing capacity.